Uncovering the genetics of schizophrenia is vital but challenging. As I wrote in my last post, mutations in more than 100 spots in the genome have been linked to the condition. But which ones actually play a role in the disease, and which ones are just there for the ride—innocent bystanders that just happen to occur alongside the real culprits? That’s the crucial question for scientists seeking new treatments for this condition, among them leading researchers and clinicians at our close partner, Boston Children’s Hospital (BCH). One thing we’ve learned recently is that even a small amount of knowledge about genetic underpinnings of disease can have a big potential benefit for patients. For example, the 16p13.11 region deletion I described in that last post ended up being very important for several patients later, particularly one father and his son, recently described by our colleagues at BCH. This case highlights the importance of expanding the scope and scale of such research, and of updating and alerting patients as more is discovered—not just in schizophrenia, but across rare disease. In their previous work, the BCH team used chromosomal microarray analysis to determine that a young boy with symptoms of schizophrenia, including psychosis, was missing an entire chunk of DNA—one copy of the chromosomal region 16p13.11, which spans several genes. Schizophrenia in children is rare, and some researchers believe it could be an extreme variation of the disease, and so might hold important clues for the treatment of this condition in both young and old. A search of our and BCH’s databases showed that several other young patients also showed variations in that region. Just as important, it was confirmed that a parent of one of those patients also carried that deletion, and it seemed likely that another parent (not available for testing, but with reported symptoms of schizophrenia) also likely carried the deletion. Clearly 16p13.11 seemed to be emerging as a “hotspot” for variations linked to psychosis. But the scientists were only finding this because they could go back and search the databases, and they were working their way backwards from pediatric cases to learn information that might have been medically relevant to the parents as well. All this suggests that having bigger databases, and having a mechanism that flags such variants, is key to optimizing patient care for entire families. One case uncovered by the BCH scientists, regarding a young man who we will call Jack, brought this into sharp focus. As a teenager, Jack had undergone detailed genetic screening at BCH because of symptoms that included learning disabilities and recurrent seizures. It was determined that he had a 16p13.11 deletion, but at the time of his screening, that mutation hadn’t yet been linked to psychosis. So it became just one more detail in Jack’s medical record. Separately, a few years later, Jack’s father was diagnosed with ADHD and treated with a high dose of mixed amphetamine salts. Within a few weeks Jack’s father experienced a manic-psychotic episode. He was prescribed an anti-psychotic and eventually recovered. Unfortunately, his son was deeply affected by his father’s breakdown and became withdrawn and depressed. Eventually, Jack also developed psychotic symptoms, which were so serious he was hospitalized. Jack’s symptoms, thankfully, responded to anti-psychotic medication, but his doctors wondered if there was any connection between the breakdowns suffered by the father and son. A check of Jack’s medical record revealed the 16p13.11 deletion. And seeing that detail after the link had been made between 16p13.11 and psychosis, his doctors immediately speculated that it might be a cause of Jack’s symptoms. Further, they suspected that mutation could be the “linchpin” causing psychosis in the father and the son. Jack’s father was tested, and he also carries a 16p13.11 deletion. In light of this case, the BCH researchers write that they see a keen need for broad, integrated, and sophisticated infrastructure to support genomics-driven precision medicine. 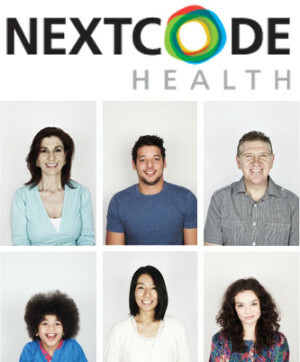 They have several recommendations, including that physicians need to receive regularly updated risk information about specific mutations; genetic reports on parents who are “carriers” but seem unaffected should note that problems could arise later, and families that include carriers of variations that increase risk should be monitored and given counseling. 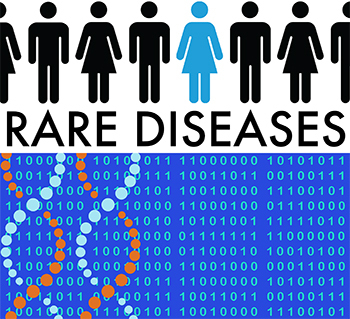 Such activities will be well supported by tools such as WuXi NextCODE’s Genomically Ordered Relational (GOR) database and global platform for diagnosing rare disease and building a global knowledgebase. 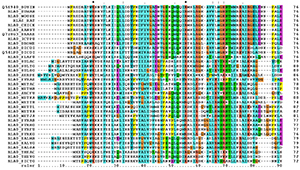 This can act as one of the key spokes in the “wheel” of genomic diagnostic process. But we also need to build in others, such as means to automatically alert doctors to important knowledge updates, monitor patient records, and connect doctors to specialists who can help refine a diagnosis as new discoveries are made. We and our partners at BCH are committed to helping create these tools. Headed to ASHG? If you are attending ASHG this month, join us to hear more about how rare disease studies can inform our understand of common diseases at two of our “Genomes for Breakfast” events: “Using Population Genomics to Understand Common and Rare Disease” (Oct. 18), and “Using NGS to Diagnose Rare Disease—Experiences from Three Continents” (Oct. 19). 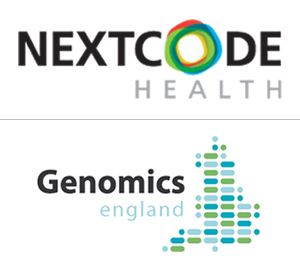 NextCODE takes top marks in Genomics England analysis and interpretation “bake-off:” NextCODE’s proven population-scale platform delivered the best results in rare disease and cancer clinical interpretation, as well as secondary analysis and variant refinement. New genomics-based technologies and tools are making their way into a range of exciting research programs and clinical studies around the world. 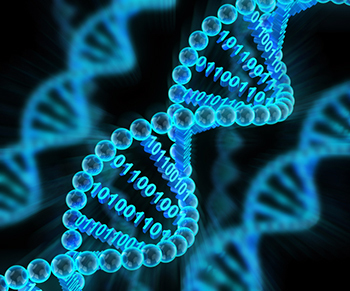 Leading-edge organizations are quickly adopting hardware for sequencing and systems for collecting genomic data. 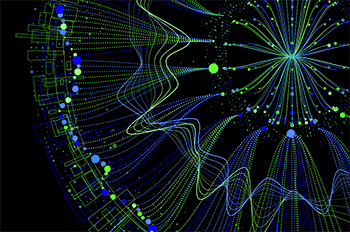 Now, the focus has turned to analysis and interpretation – the critical component necessary to gain the insights from the sequence data that will transform medicine. The coming months will be a very exciting time for genomic medicine, with interpretation taking the spotlight as we take leaps toward the next stage of personalized medicine.